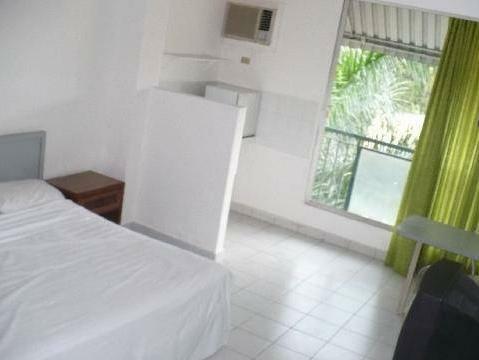 ﻿ Book Hotel Andino (Panama City) - 2019 PRICES FROM $42! 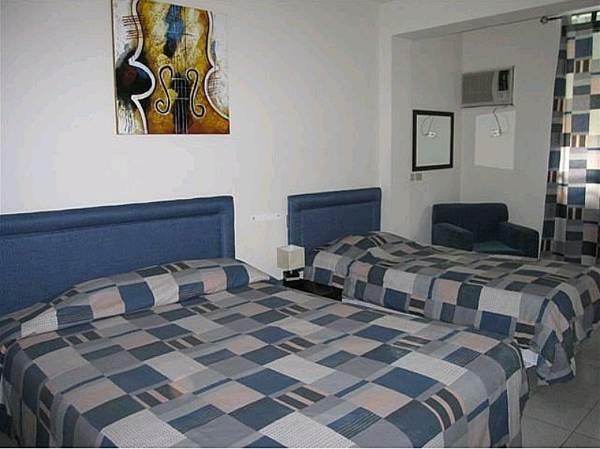 This Panama City hotel is located just a few blocks from Juan D. Arosemena Stadium and Albrook Mall. It features daily continental breakfast and free Wi-Fi access throughout the hotel. 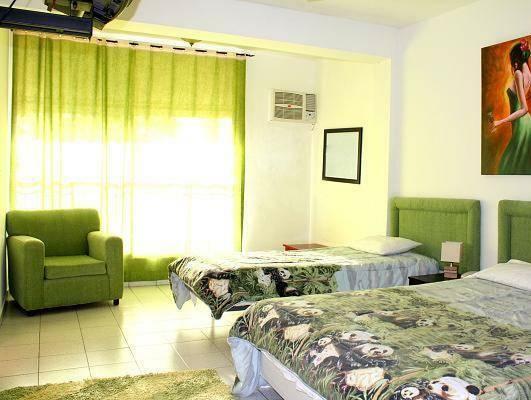 Brightly colored rooms at Hotel Andino have a sofa and cable TV. A safety deposit box is also included. Hotel Andino has its own on-site bar and lounge. It offers a wide selection of meals and drinks served in a relaxing environment. The front desk at Hotel Andino is staffed 24 hours a day. 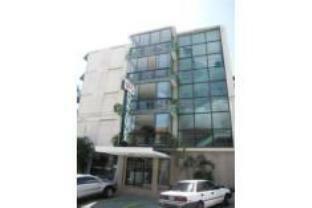 There is an on-site business center, as well as coin laundry facilities. Tocumen International Airport is 20 km from Hotel Andino. The Cinta Costera is 2 km away.